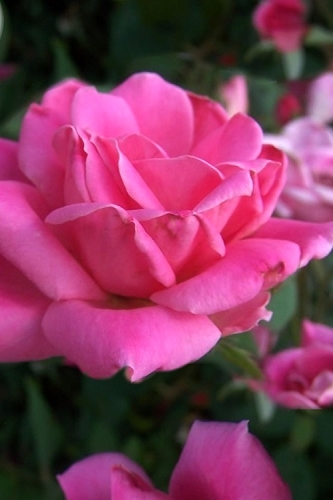 Select a category below to start shopping the best Roses! 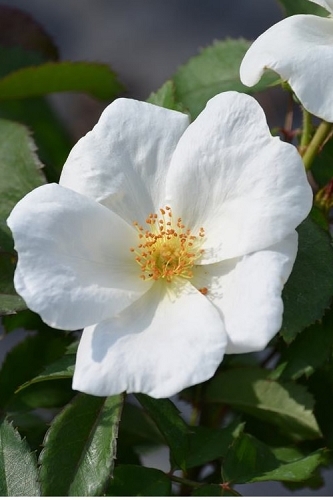 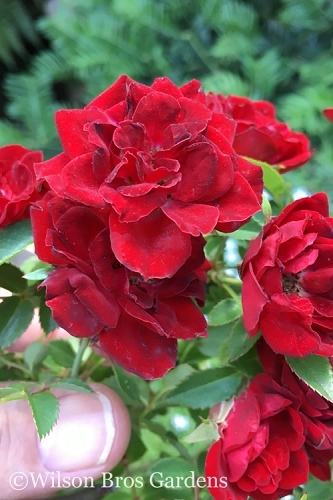 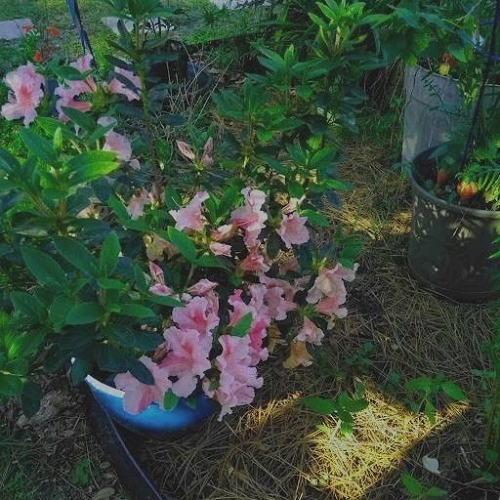 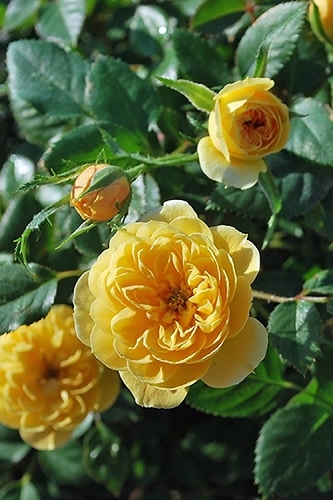 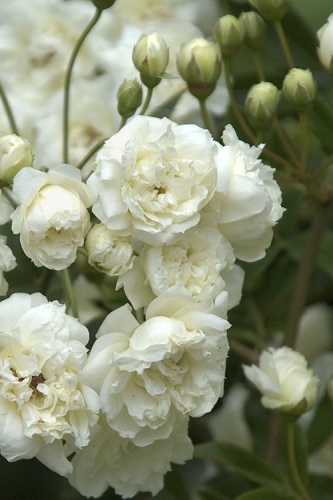 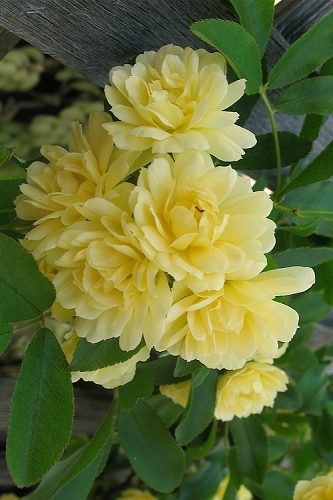 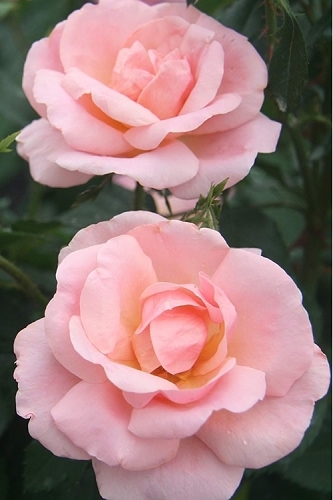 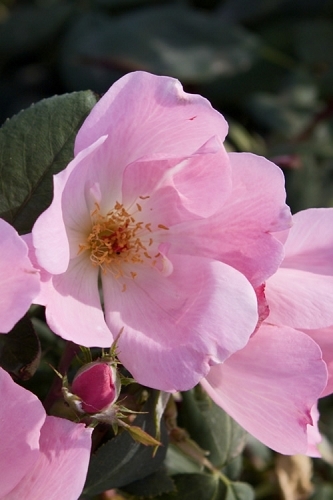 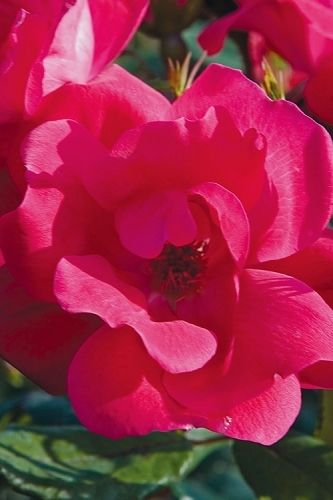 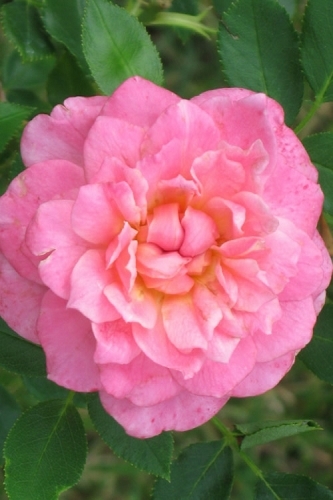 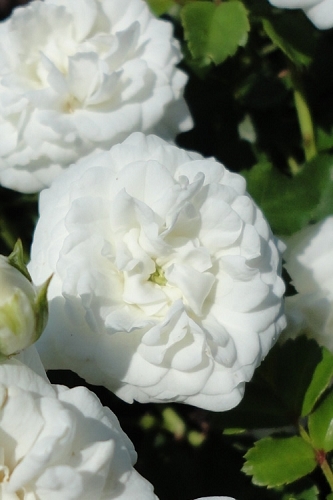 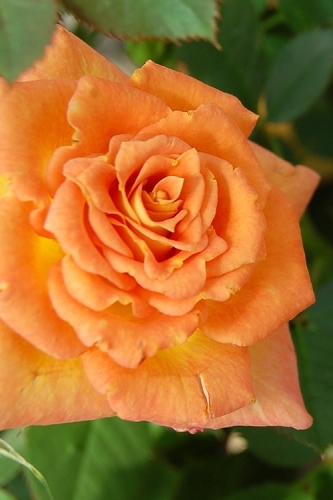 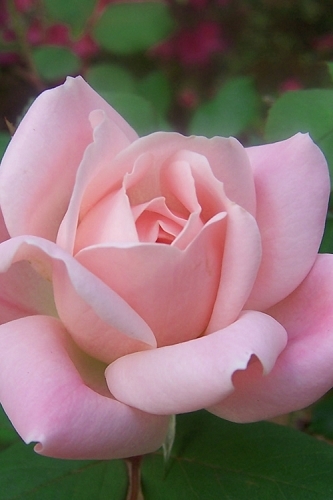 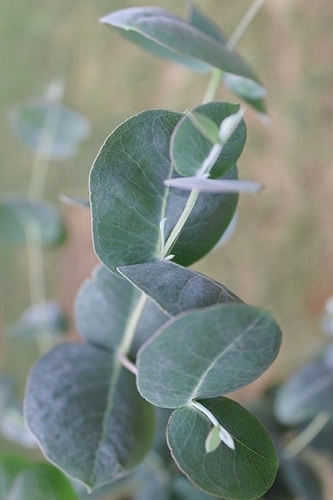 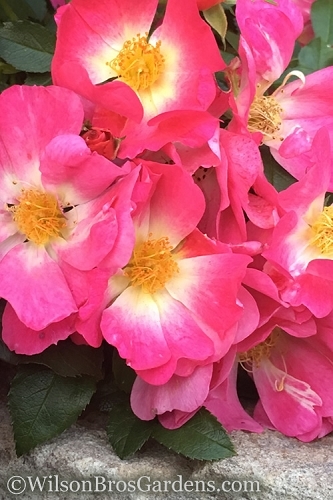 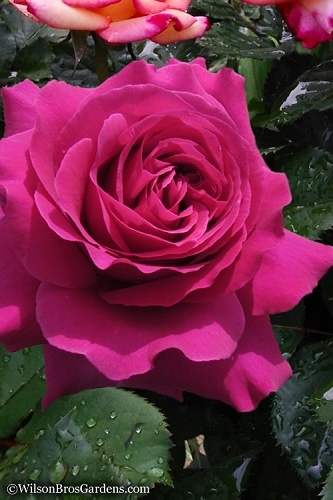 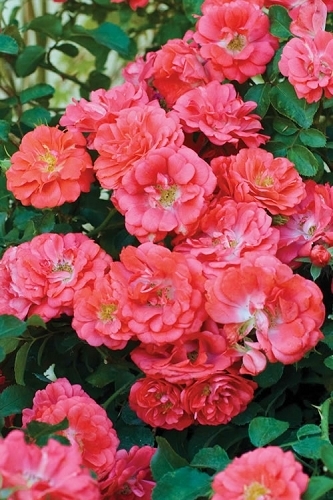 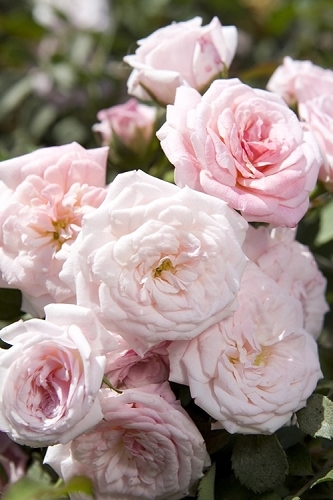 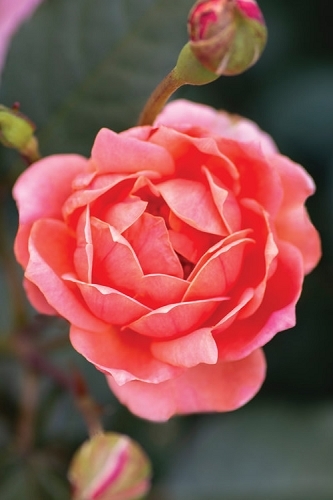 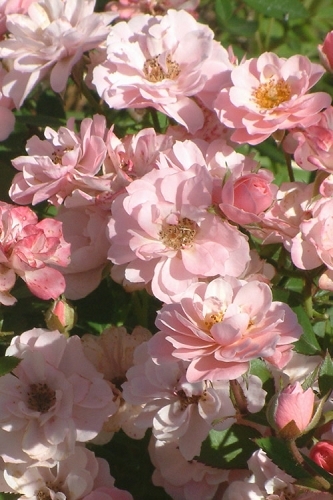 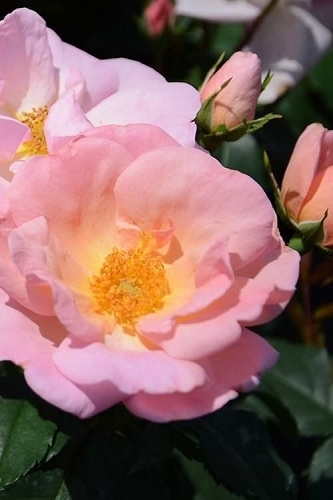 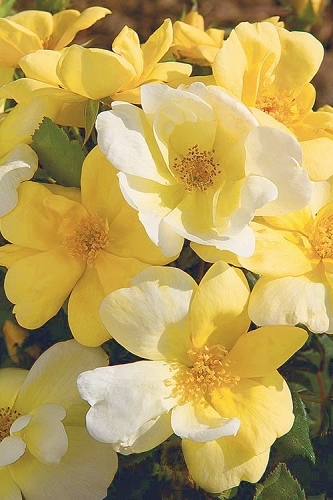 Since 1989, Wilson Bros Gardens has specialized in offering and shipping a selection of the most low maintenance roses and disease resistant rose bushes, shrub roses, hedge roses, dwarf roses, climbing roses, and groundcover roses. 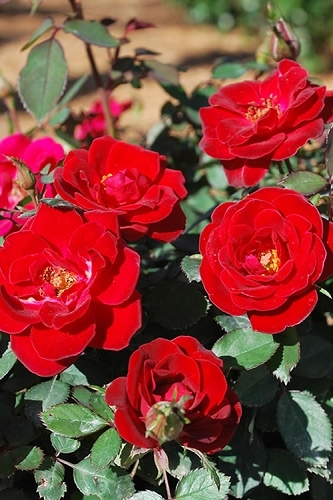 All of our roses are container grown, fully-rooted plants that are ready upon arrival to plant and thrive for years to come in your landscape and gardens - Guaranteed!